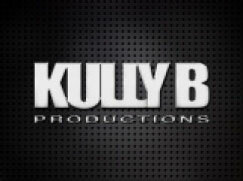 Kully B is a composer / producer and works with Gussy G ….. We are also the artist SINE KODE ….We make cutting-edge production music for all types of broadcast and boutique film music for Hollywood. Last year we scored the music and sound design for 3 films …. A 90 minute British Drama called “Those Four Walls” for Pinewood Studios and a 90 minute Hollywood Documentary called “Embargo” …. and another Indian Spiritual Documentary called “ The Enigma Of Love” …… we also co-wrote some J-Pop …. 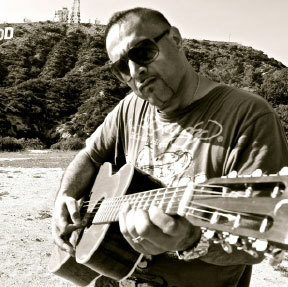 and co-wrote and produced the album for Sonu Kakkar / and Roach Killa …….. we also got placements in several trailers and promos and dramas like Zoo (CBS) … Dragons Age (UBISOFT) ……. SKY SPORTS (cricket promo)…… Modern Family (SKY TV Promo) Americas Next Top Model … Anthony Bourdain’s No Reservations …. BBC (Around the world in 80 treasures) … Real Housewives of Atlanta … Made In Chelsea.